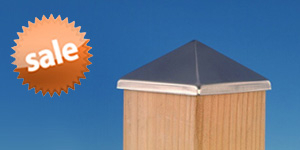 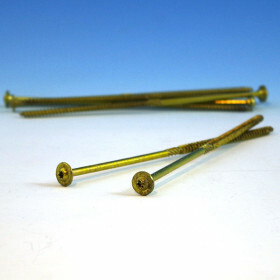 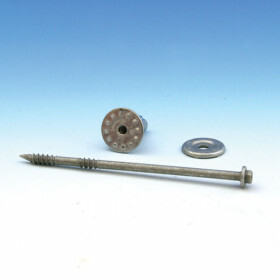 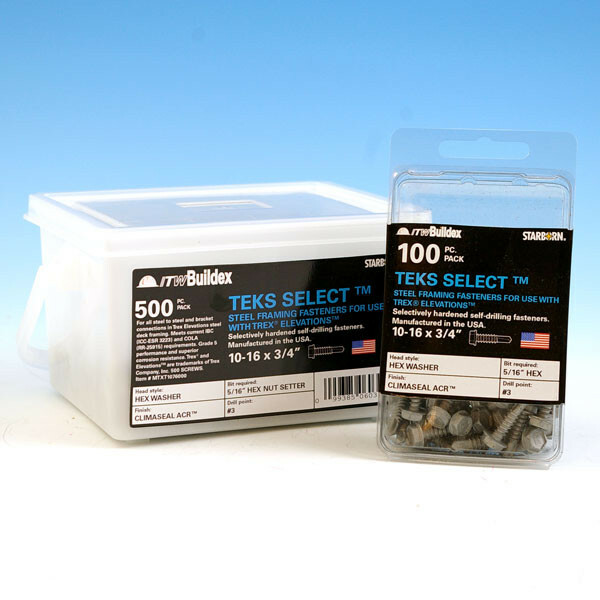 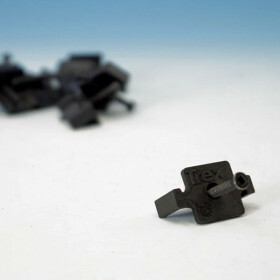 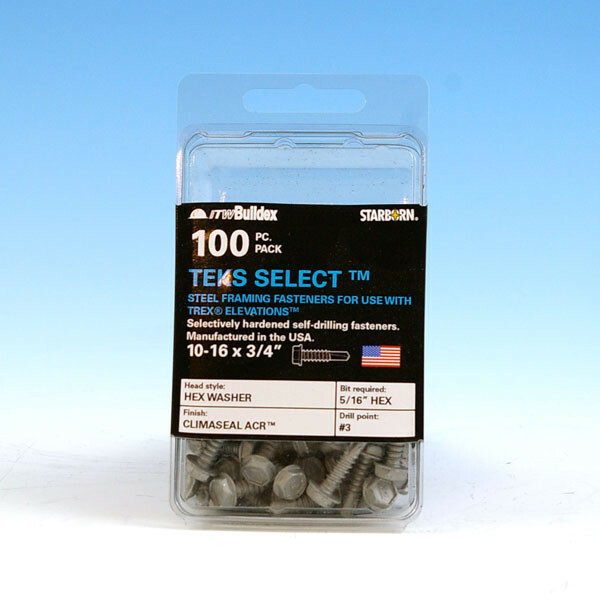 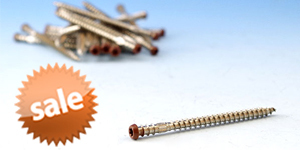 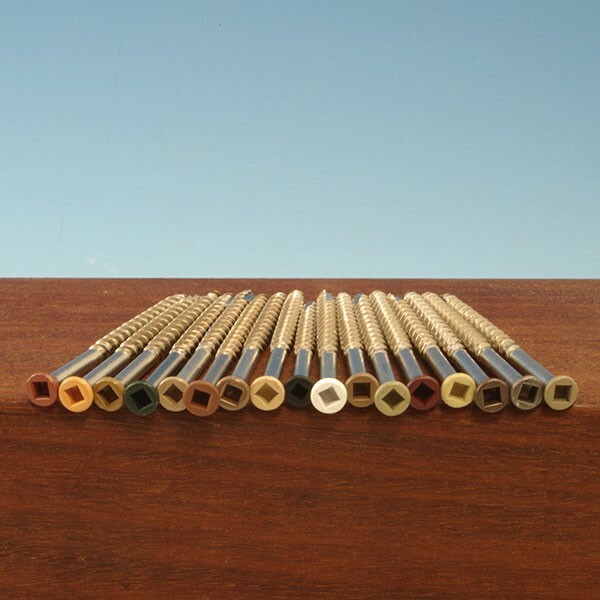 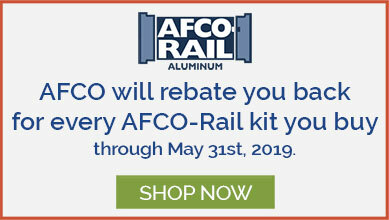 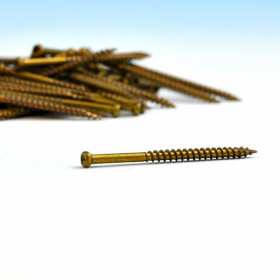 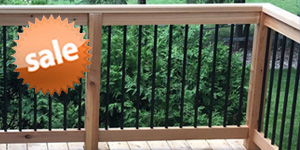 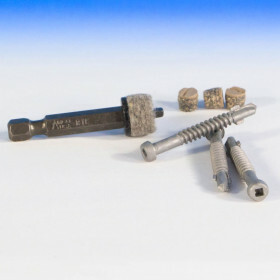 BUILDEX Teks Select Fasteners are used for steel-to-steel and bracket connections with Trex Elevations Steel Deck Framing. 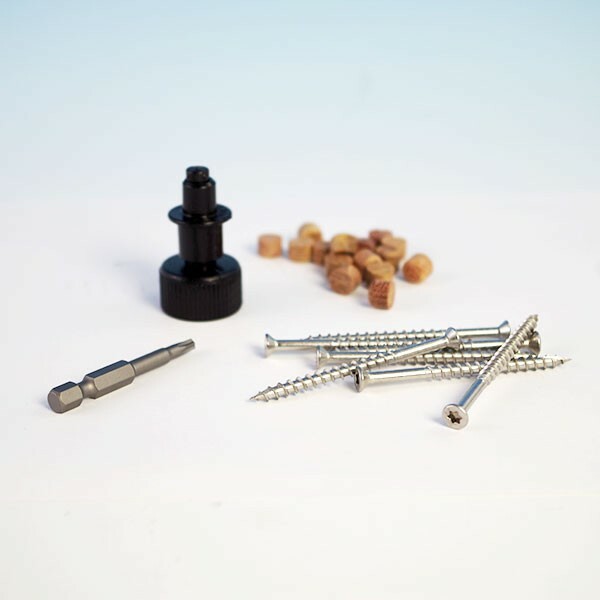 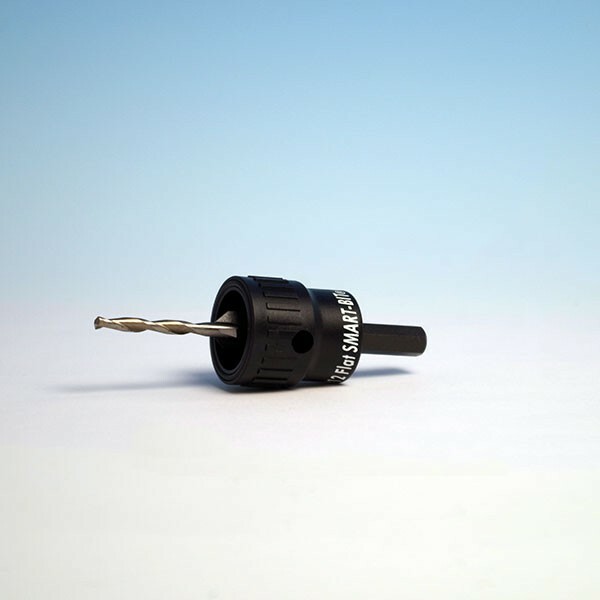 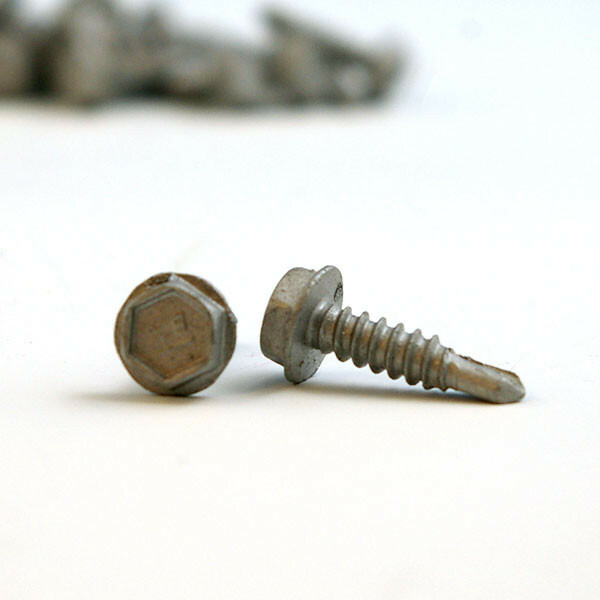 This 5/16" hex washer head screw features grade 5 strength and durability performance and has a drill point that is hard enough to drill through steel. 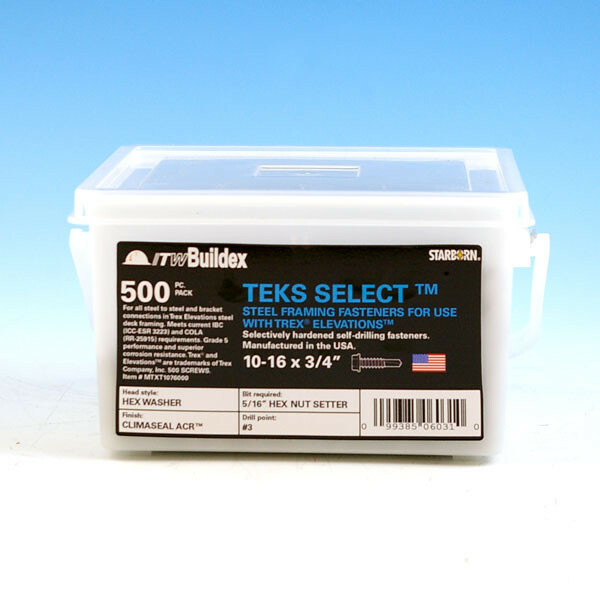 BUILDEX Teks Select Fasteners has a Climaseal ACR™ (Advanced Corrosion Resistance) coating, drills and taps up to 40% faster than its competition, and out-performs other selectively hardened fasteners in a 5% neutral salt spray.